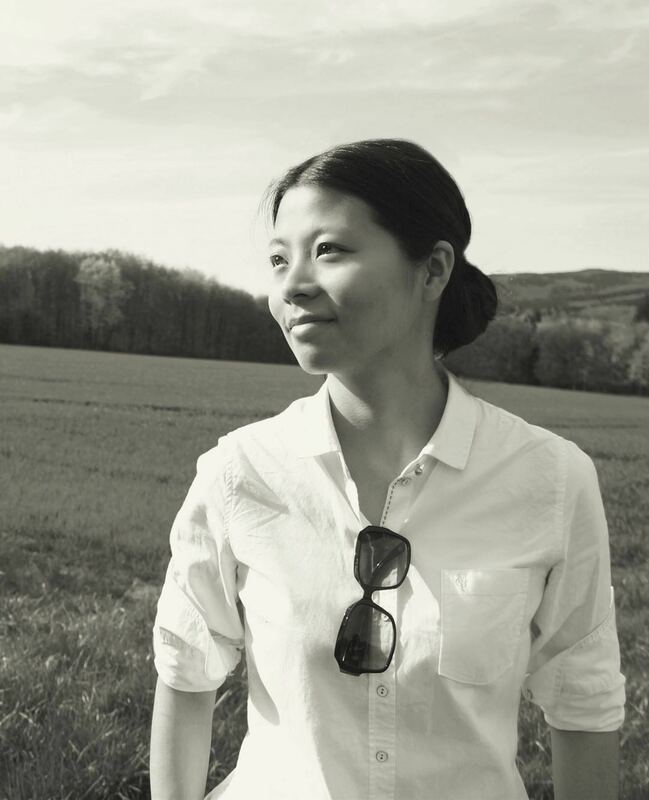 Dr Xing Ke received her Doctor’s Degree in Economics at Witten/Herdecke University in 2016. She completed her BA at Peking University, China in 2009 and received her Master’s Degree at Frankfurt School of Finance & Management in 2011. Besides getting intensively involved in research of family business, she has also gained rich experiences in consultancy and finance sectors as practitioner. She was certified as one of the High-level Talents in Chongqing, China in 2017.